Look and features of Windows 10 attracts lots of Windows user and result is, more than millions Windows 10 system is running around the world. Microsoft also makes the upgrade procedure very easy (Windows 10 upgrade is automatic). But this fantastic operating system also has some error, while the upgrading process user may have to face an error 0x80004005. This error generally occurs when the user tries to download the Windows 10 KB3087040 update. 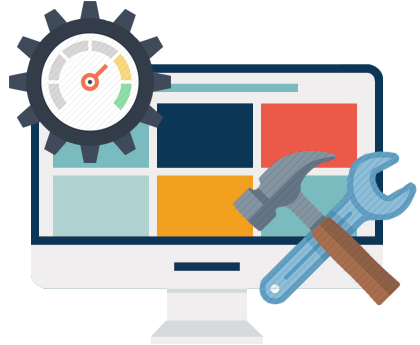 If your PC is suffering from this type of problem then you are at the correct place, in this blog you will get the complete solution to solve this issue. Engineers of Microsoft is really working hard to rectify and fix the bugs and other types of errors found in Windows 10, bugs can be fixed by the latest updates released by the Microsoft. 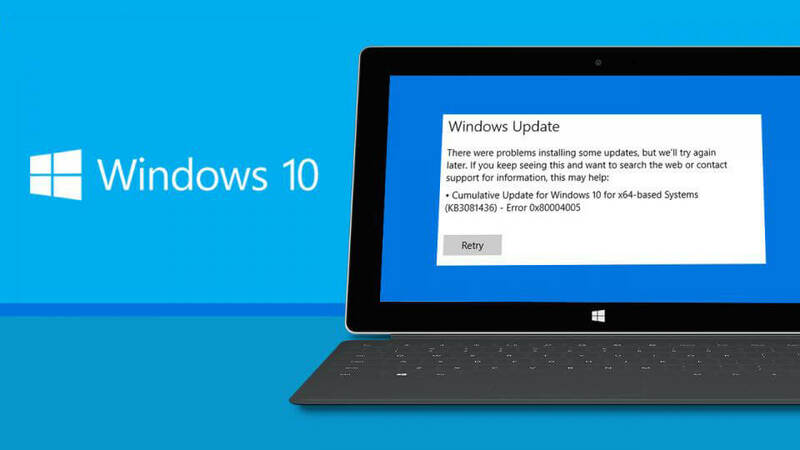 How to Fix Windows 10 security update KB3087040 Fail during download? This problem is very common, but luckily this issue can be fixed by very simple trick. You have to download and install this update manually instead of using Windows Update. Yes by doing this you can download and install the update without any error and other types of issue. Below the official link of this update is given, download the update according to your system’s processor architecture. If you are not sure about the system architecture then check it manually by right-clicking on the My PC icon -> Properties. You will get the processor architecture in the System Type section. Sometime you will see that after upgrading your PC to Windows 10 OS or downloading any essential Windows 10 update, your PC performance gets slow. 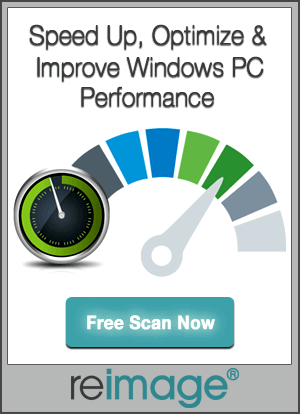 This is a very common issue but you can solve this by the help of a Windows 10 PC cleaner tool. This app will clear the entire junk file and other unwanted data from your computer or laptop and speed up the performance. This tool is very effective and efficient, so download this app once to make your Windows 10 PC fast and error free.